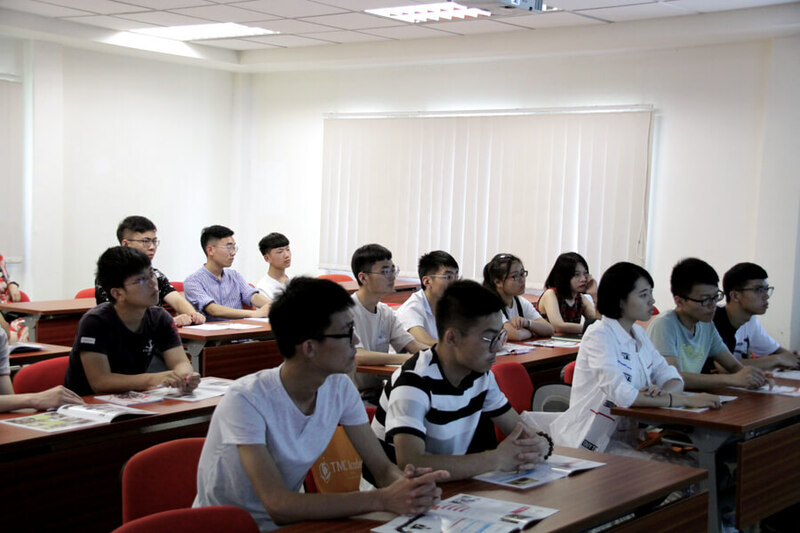 On 15th June 2017, TMC Academy received students from Changzhou Vocational Institute of Mechatronic Technology, our sister school in China. This was following our Principal, Dr Chin’s visit to their school last month. Both schools are working closely to explore collaboration opportunities. 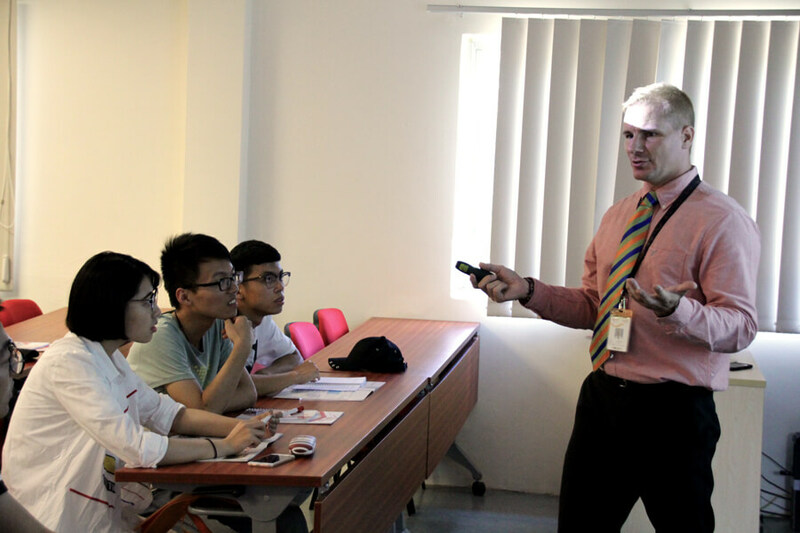 The objective of this trip was to introduce their students to the education system in Singapore and specifically, the quality education at TMC Academy. 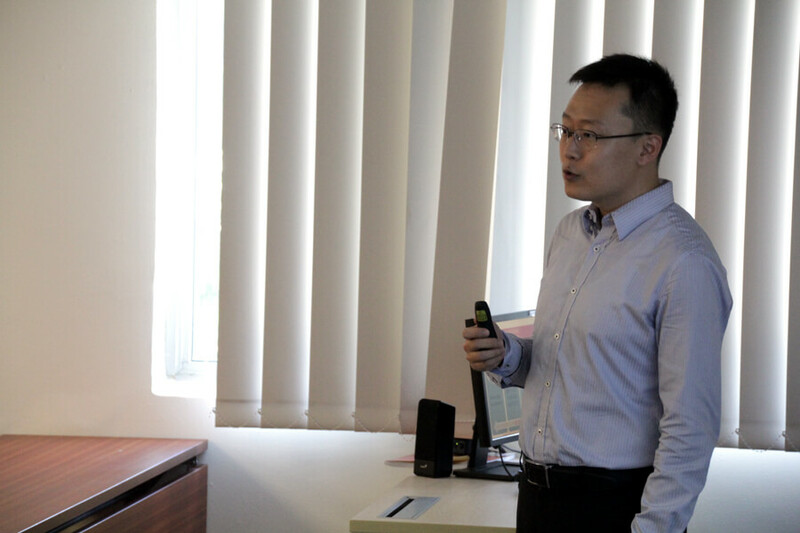 We started with a presentation by Mr Zhang Qian, our Marketing Manager for International Market, touching on topics such as the culture, economic and political structure of Singapore. This provides students with insights on living and studying in Singapore. 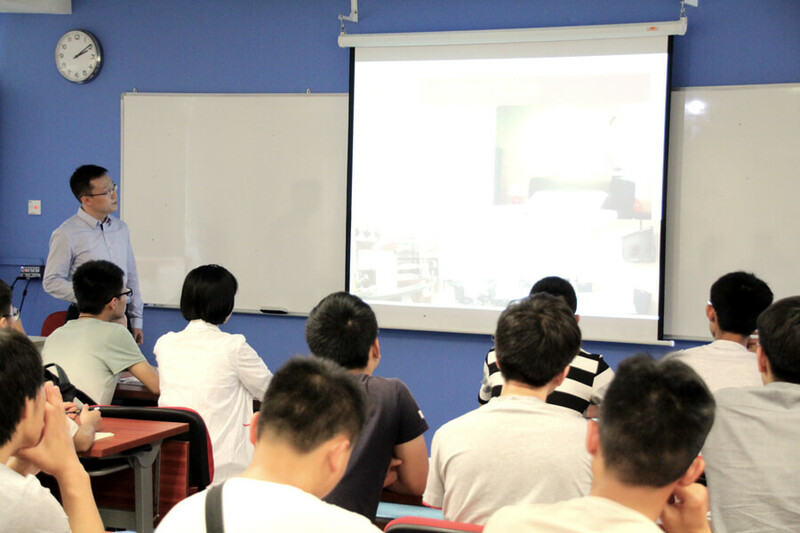 Students were also informed of the relevant Infocomm Technology courses that they can consider and the progression pathway they can pursue at TMC Academy. 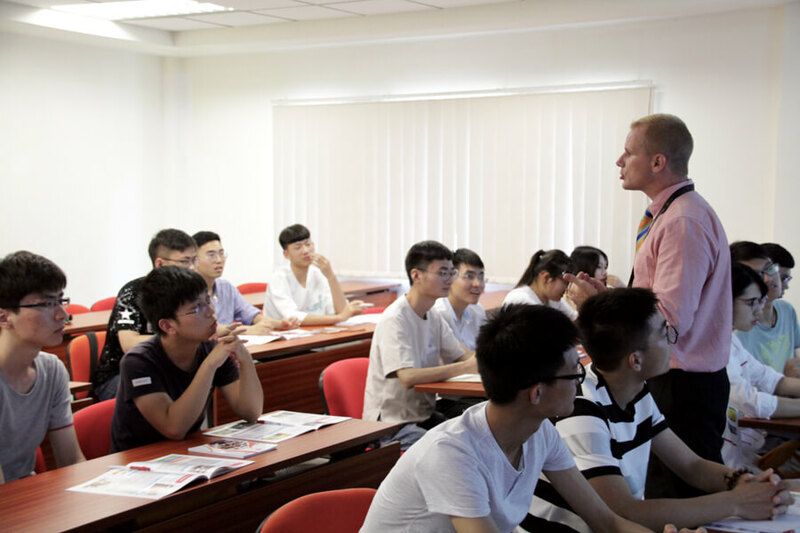 To make it a more immersive learning experience for the students, Hawthorn English Teacher, Mr Andrew, conducted an English demo class that was specifically tailored to the students’ level of English. Our Hawthorn English Holiday Courses are highly customisable and specifically tailored to meet the needs of students. Check out our latest Everyday English Short Course for Corporate, if you haven’t! Mr Andrew enhanced the delivery of the class by making it a highly interactive session, often ending in bursts of laughter and making it a very enjoyable lesson for all. This is how we teach English at Hawthorn – the fun way. We believe that in a fun and casual environment, participants are more encouraged to speak up. No visit is complete without a campus tour. Students were introduced to the facilities on campus which includes a Library, Food & Beverage Room, Mass Communication Room and Independent Learning Centre, to name a few. We hope to see these students as TMC students in the near future!